We are a well-known Manufacturer, Wholesaler and Supplier of highly qualitative Men’s Clothing Wear. These are economically priced. 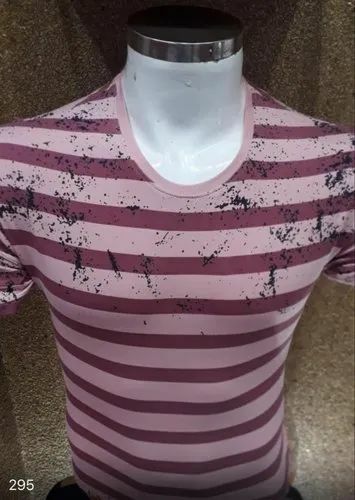 Kavya's, are a well-known Manufacturer, Wholesaler and Supplier of highly qualitative Men T Shirts, Designer T Shirts, Men Sweatshirt, Men Hoodies and Men Pullover.